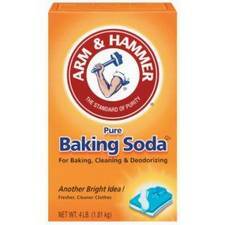 Used as a mouth wash, baking soda will also relieve canker sore pain. Add to water to remove the “gamey” taste from wild game. Thank you for submitting your post to Carnival Of Tips. Making a paste of baking soda and hydrogen peroxide also works if you run out of toothpaste, or can be used in conjunction with toothpaste to naturally whiten teeth.